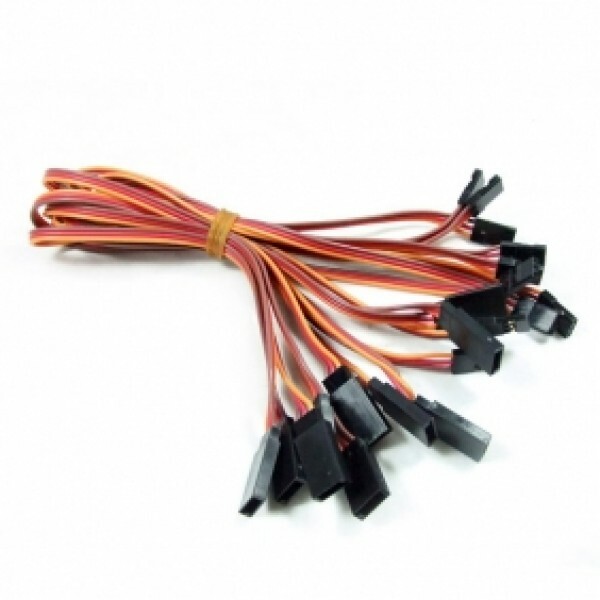 15cm Extension leads - we have multiple length extension leads, ALL our extension leads are 22AWG Heavy Duty wire with universal plugs to fit both JR and Futaba type plugs. wire colours can vary. Pack of 10 Clear Saftey clips, prevents servo lead wires from becoming loose or unplugged. .. Pack of 10 Green Safety clips, prevents servo lead wires from becoming loose or unplugged. ..